Manga artist Monkey Punch, best known for megahit series “Lupin III,” died last week of pneumonia, his office said Wednesday. He was 81. Monkey Punch, whose real name was Kazuhiko Kato, depicted heists of master thief Lupin III and his gang — Daisuke Jigen, Goemon Ishikawa and Fujiko Mine — in the flavor of American comics. The series started in 1967 and became a decades-long top seller. The cartoon has been adapted for television shows and movies a number of times since 1971. 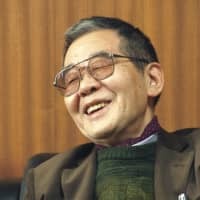 The native of Hokkaido, who died last Thursday, made his debut as a professional manga artist in 1965 under another name. He rebranded himself Monkey Punch the following year and started the “Lupin III” series, which was published in the weekly comic magazine Shukan Manga Action the year after. 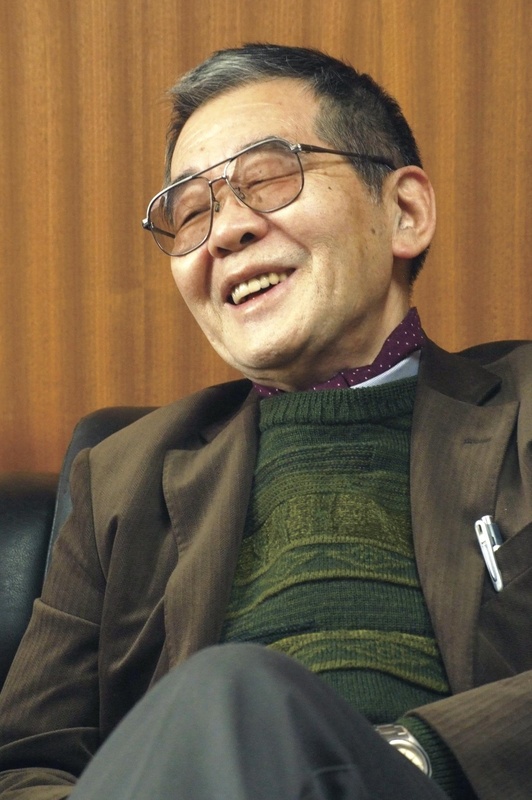 Monkey Punch produced his work using computers from an early stage in his career, and was one of the founders of the Digital Manga Association in Japan. He also served as its head for a period. He studied multimedia adaptations of manga at the graduate school of Tokyo University of Technology from 2003, and taught manga as a professor at Otemae University in Nishinomiya, Hyogo Prefecture, from 2005.